I really like this book. 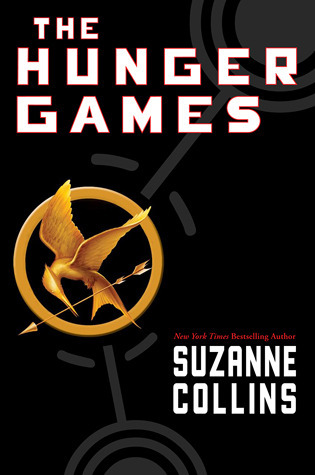 Suzanne Collins is the author of the Hunger Games. Katniss Everdeen’s sister was picked to go up for the Hunger Games. For those of you who don’t know the Hunger Games is where two people from each district will get picked to go into the Hunger Games. Twenty=four go into an arena and fight to the death. So Katniss volunteers for her sister. She and twenty-three others go into an arena and only one is supposed to come out. I think this book was very good. This year they held the games in a forest and they fought for two weeks. I think people will love this book. I know I do.